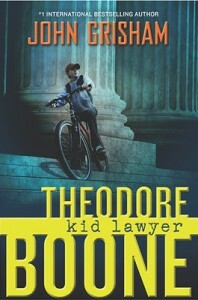 In our second episode of Worst Bestsellers, Kait, Renata, and their special guest Angie from Fat Girl Reading read Theodore Boone: Kid Lawyer, John Grisham’s weird attempt to tap the lucrative children’s book market. Listen to us wonder if John Grisham has interacted with anyone under the age of 18 in the last 20 years. 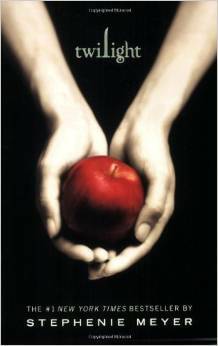 For bonus points: count the number of times we call something “gross,” because this book was overall pretty dang gross. Candy pairing: Angie says wax lips, Kait says mini Mr. Goodbars, Renata says beer Jelly Bellies. 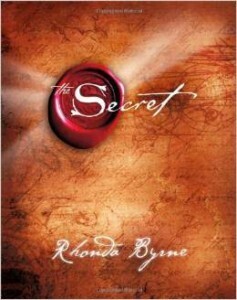 Coming up next: The Secret by Rhonda Byrne.